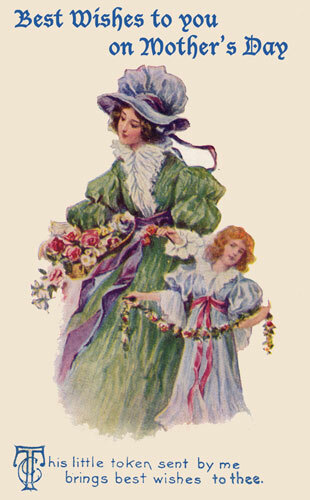 Happy Mother's Day to all the mums, stepmums, aunts, grand mums and great-grandmums out there! This is dedicated to all of you! Happy Mother's day. Hope it's filled with lots of hugs and kisses! love it! happy day to you my sweet friend! Happy Mothers Day to you too, Natasha. Our Mothering Sunday here in England was back in March, but I am including myself in good wishes today! Lovely collage that you have made of all the photos. That video of the lady singing is SO funny. I've seen it before, but it always makes me laugh. So clever. Warmest wishes to you dear friend. A very Happy Mothers Day to you, Natasha! Have a happy mothers day too. Happy Mother's day to you, too Natasha! 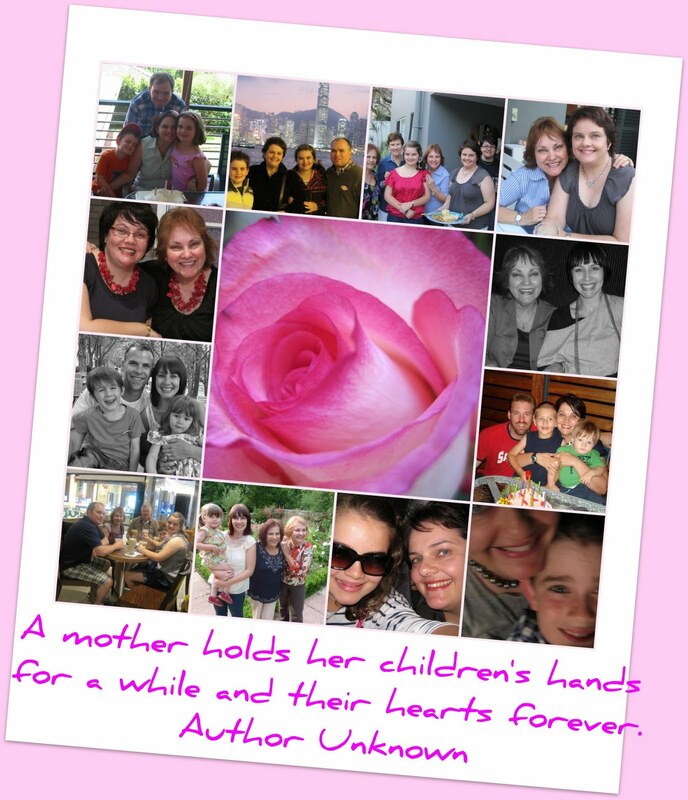 I am stopping by to wish you a blessed Mother's Day Natasha - have an awesome week! Natasha, Hope your Mother's Day is wonderful. I hope you had a wonderful, love filled day! Lovely and sweet greeting and mosaic. Hope you had a wonderful day. Hope you had a perfect Mother's Day Natasha! I love that little song clip. It always makes me laugh when I see it. Hello Natasha, I am very glad you liked it! hug from Brazil here and know that I love your blog too! Come and see Britain from the comfort of your armchair through photos, videos, recipes, news, and stories! Hi I’m watching your blog. Your blog are very nice and thanks for sharing this. I am very impressed from your blog.